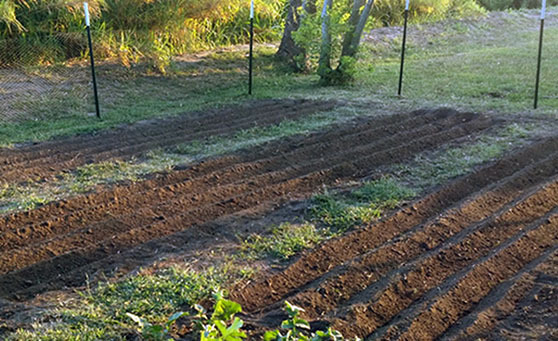 If you plant a traditional garden with rows of vegetables, you will love this new tool. Whatever the size of your garden plot, it will save you a lot of time and effort. 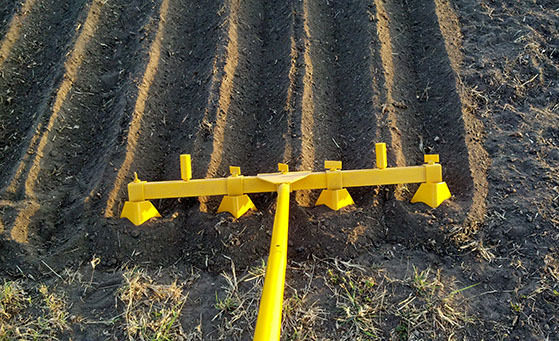 The RowMaker is a one-of-a-kind garden tool that takes the work out of making farm-style rows. It is completely manual (powered by just two feet and a cool drink of water) and you’ll have all your garden rows done in minutes instead of hours. In the video below, after an introduction to the RowMaker, you’ll watch as rows are completed for a 27′ x 19′ garden plot in just two minutes. Yes, two minutes! You simply pull the RowMaker behind you and as you slowly walk backwards, your rows are made. Because you can make them so easily and quickly, if you change your mind, you can simply remake them – without even raking them out if you’re really in a hurry. About this time last year we were introduced to the RowMaker by its inventor, a retired Army officer from Texas. We were so impressed with it that we’ve helped launch the company’s website. When you watch the video, it’s Sandy’s voice you’ll hear doing the narration. That’s how much we believe in it. Watch rows being made in less than two minutes in this video that demonstrates how to use the RowMaker. 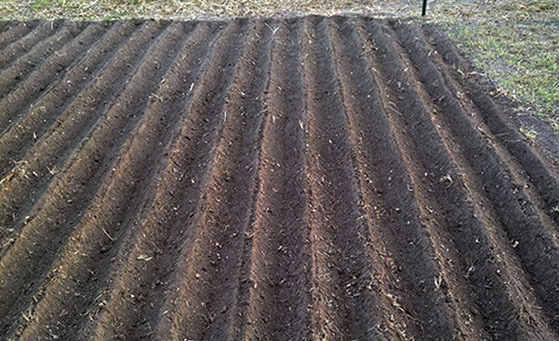 You can learn more, see more images and see alternate ways of planting in the rows made by the RowMaker on the RowMaker website. But…don’t push the buy button from their site because they’ve offered TheApproachingDayPrepper readers a special price. Read on. The RowMaker is in the introductory phase of its launch. It is available from their website at the introductory price of $239 plus $10 shipping. When the first 100 units have been sold, the price will increase. For a limited time, RowMaker is offering TheApproachingDayPrepper readers a special price of $225 including shipping. Purchase using the link below to get our special price. If you purchase from the RowMaker website, you will pay the full introductory price plus shipping. 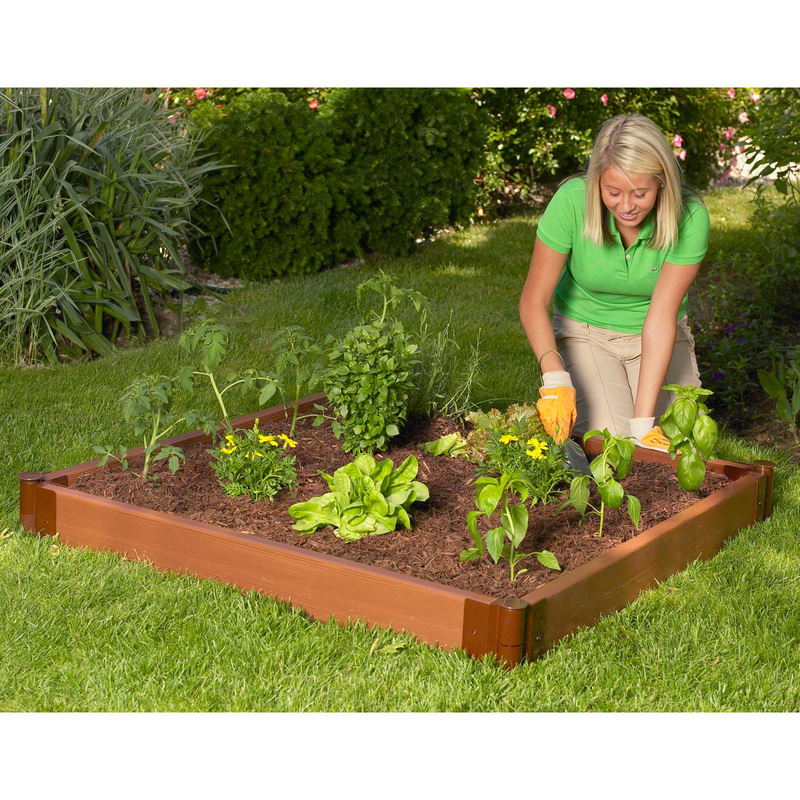 The RowMaker uses two defining phrases – “We Make Rows Easy!” and “Powered by two feet and a cool drink of water.” Both phrases say it all – using your RowMaker will make getting your garden ready for planting quick and easy. And all it takes is your two feet (or a helpful 10-year-old’s feet) – then reward yourself (or the helpful 10-year-old) with a cool drink of water. Remember – to get the discounted price of $225 including free shipping, you must purchase from the buy button below. Visit RowMaker’s website to learn more about the product, but come back to The Approaching Day Prepper and purchase it by clicking on the button below. This blog is the second in our Making Gardening Easier series. Sign up to receive our blog by email and you won’t miss a single one! Simply add your email address to the subscribe block at the top left of this page. 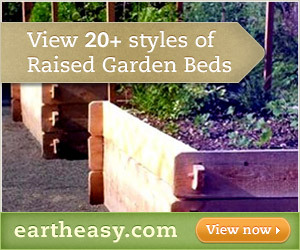 Click here for a previous of the Making Gardening Easier series.